Suffering from noisy neighbours? Then Brighton Soundproofing Shoreham-on-Sea have the solution with a range of high quality soundproofing solutions for your home or work. We offer a full range of soundproofing for walls, ceilings and floors. So it doesn’t matter whether the noise nuisance is to your side, above or below you. Brighton Soundproofing Shoreham-on-Sea can improve your quality of life! Total Soundproofing Solutions in Hove! Soundproofing in Shoreham-on-Sea by Brighton Soundproofing, 12 years experience in all aspects of soundproofing your home or business in Hove, Sussex and the surrounding areas. Whether it be soundproofing your walls, floors, ceiling, or creating the perfect music studio, we have the solution. Soundproofing Floors in Shoreham-on-Sea 100% Covered! 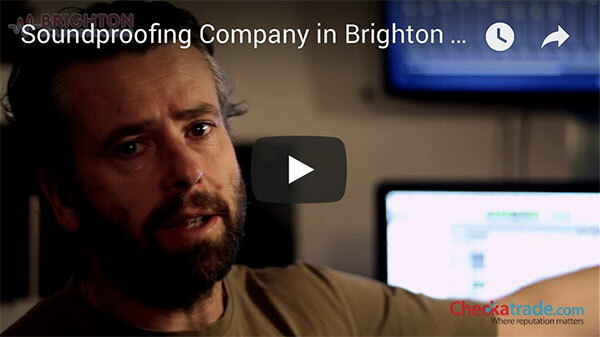 Soundproofing Shoreham-on-Sea by Brighton Soundproofing - Why Choose Us? 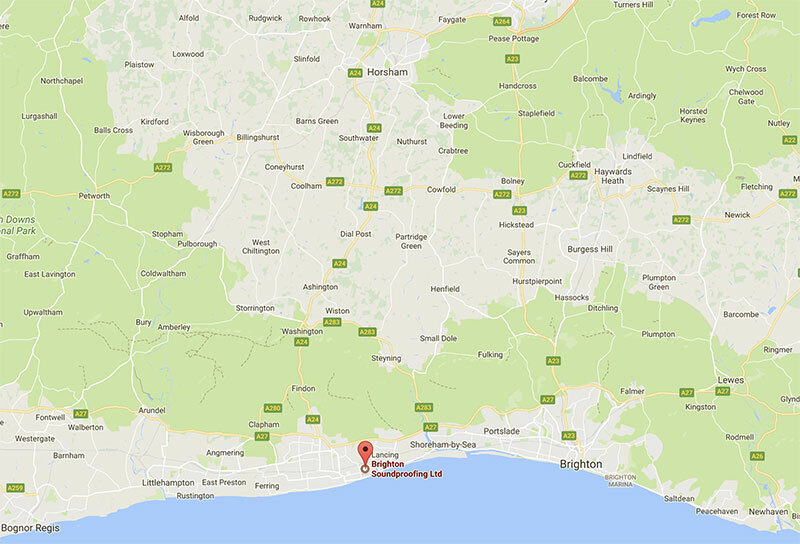 Brighton Soundproofing in Shoreham-on-Sea offer a local, professional soundproofing solution in Shoreham-on-Sea and the surrounding areas. Call us today for a no obligation quotation. In some cases a site visit may carry a small charge which is refundable on acceptance of works. Areas away from Shoreham-on-Sea may carry a slightly higher charge, but again this is refundable on acceptance of works. We cover Shoreham-on-Sea and the surrounding towns and areas in Sussex.